We do not offer in house financing. We do have referrals for Credit Unions, but those are strictly dependent on your credit. 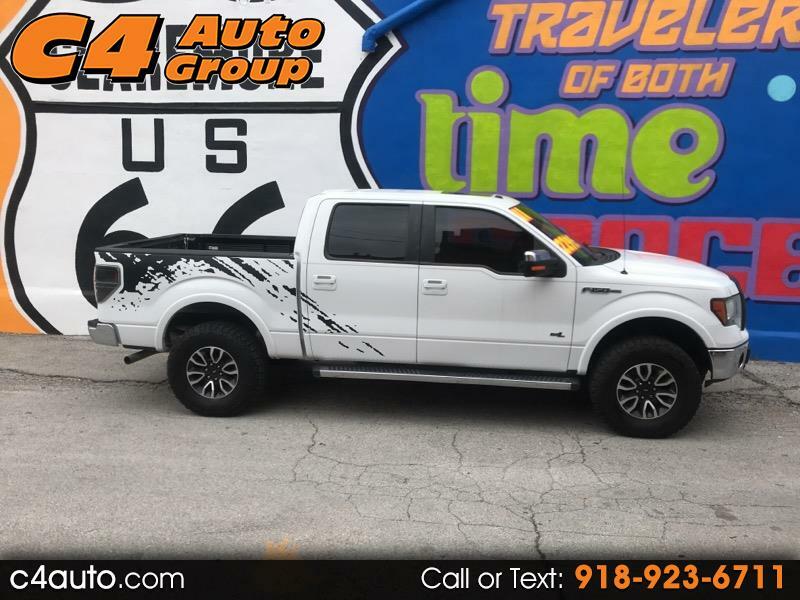 We sincerely thank you for taking the time to consider this truck and look forward to working with you.